[Interim Mandatory Injunctions] can be granted only to restore the status quo and not to establish a new set of things differing from the state which existed at the date when the suit was instituted. 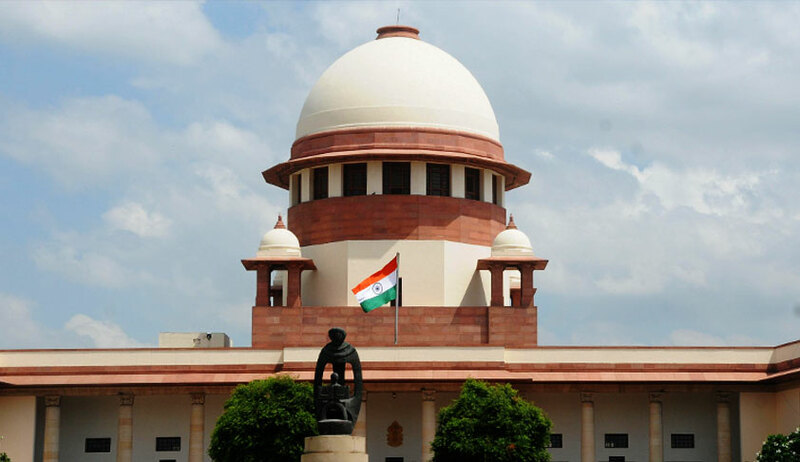 The Supreme Court has observed that principle of moulding of relief could at best be resorted to at the time of consideration of final relief in the main suit and not at an interlocutory stage. The bench of Chief Justice of India Dipak Misra, Justice AM Khanwilkar and Justice DY Chandrachud (in Samir Narain Bhojwani vs. Aurora Properties and Investments) observed that a mandatory order at an interlocutory stage can be granted only to restore the status quo and not to establish a new set of things differing from the state which existed at the date when the suit was instituted. In this case, the single judge of the high court, at an interlocutory stage of a suit, directed the defendant to hand over keys and possession of eight flats to the plaintiff along with 16 parking spaces, recording that he had moulded the reliefs originally sought by the plaintiff in the changed circumstances of the case and in order to shorten the litigation and do complete justice. The division bench upheld the single bench order. The high court had relied on the judgment of the apex court in Gaiv Dinshaw Irani and Others vs. Tehmtan Irani and Others, holding that courts ought to mould the relief in accordance with the changed circumstances for trying the litigation or to do complete justice. The apex court bench observed that in Gaiv Dinshaw Irani (supra), the court had moulded the relief in favour of the party to the proceedings to do substantial justice whilst finally disposing of the proceedings and did not do so at an interlocutory stage. The bench also said the invocation of principle of moulding of reliefs so also the exercise of power to grant mandatory order at an interlocutory stage, is manifestly wrong. Referring to judgment in Dorab Cawasji Warden vs Coomi Sorab Warden, the bench said interlocutory mandatory injunction is passed only in circumstances which are clear and the prima facie material clearly justify a finding that the status quo has been altered by one of the parties to the litigation and the interests of justice demanded that the status quo ante be restored by way of an interim mandatory injunction. The bench then set aside the order observing that the high court committed a manifest error and exceeded its jurisdiction in granting interlocutory mandatory injunction.